Views, Views, Views! 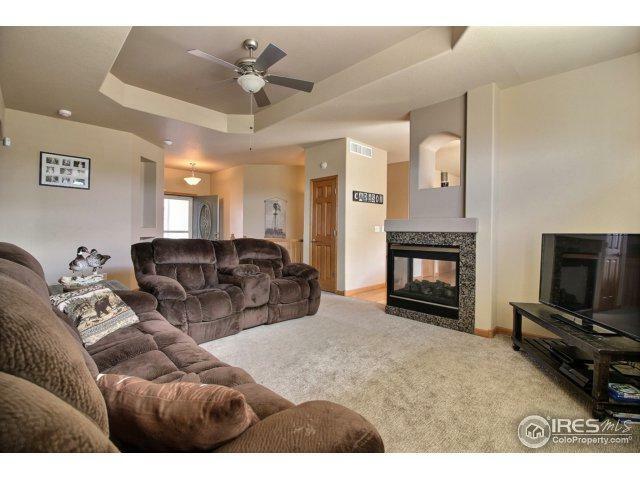 Custom quality ranch home is ready for you! 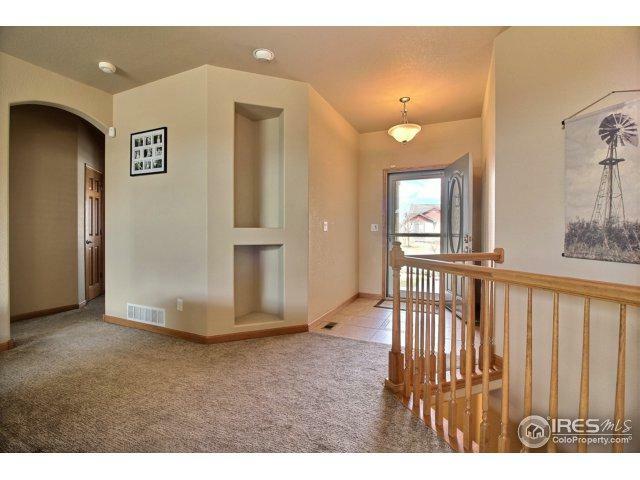 Featuring 3 bedrooms, 2 baths, hardwood flooring, 42 in. 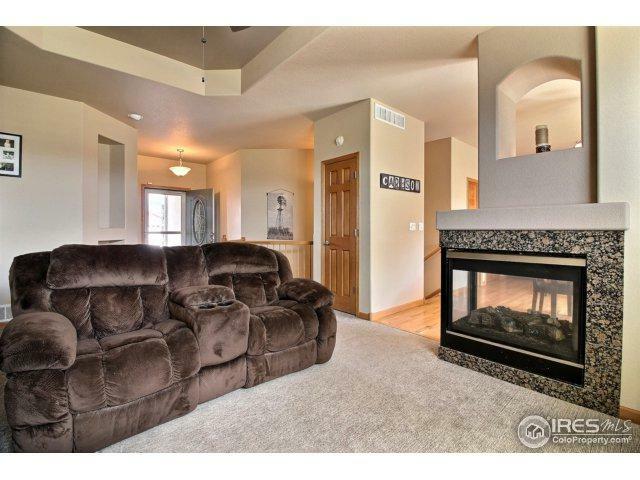 cabinets, stainless appliances and a gorgeous peninsula fireplace that sits between the dining and living room. Custom plantation shutters. Laundry room conveniently located on the main level. Home backs to open space. 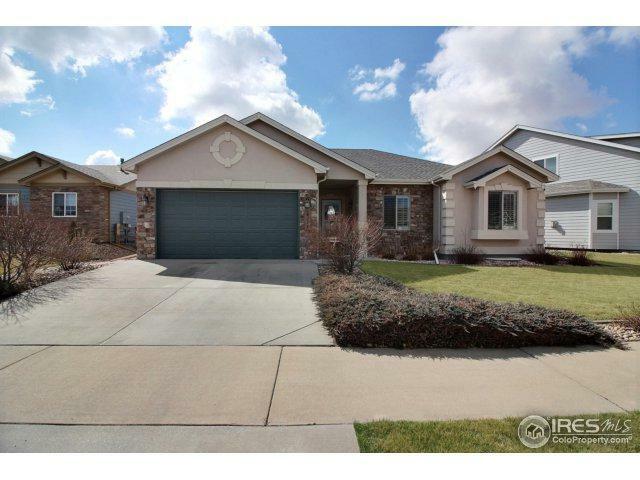 Fenced yard, oversized 22x14 concrete patio, sprinkler system, full unfinished basement for room to grow! Located near Funplex, library and Poudre River trail. Listing provided courtesy of The Shannon And Sharon Team of Sears Real Estate.